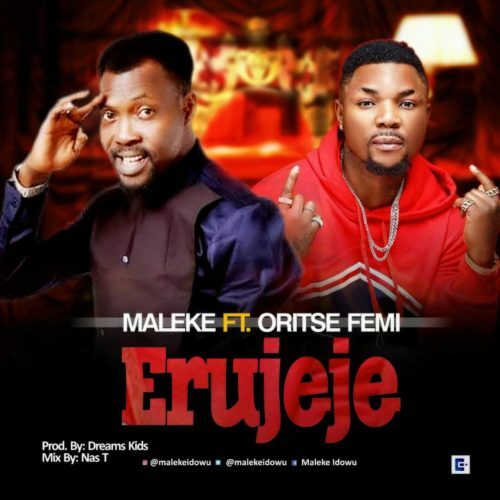 MALEKE is out with a new song tagged “ERUJEJE” featuring the musical Taliban himself ”ORITSE FEMI”, After his previous release title “EREMA” which features SOLIDSTAR with a nice follow up visual. 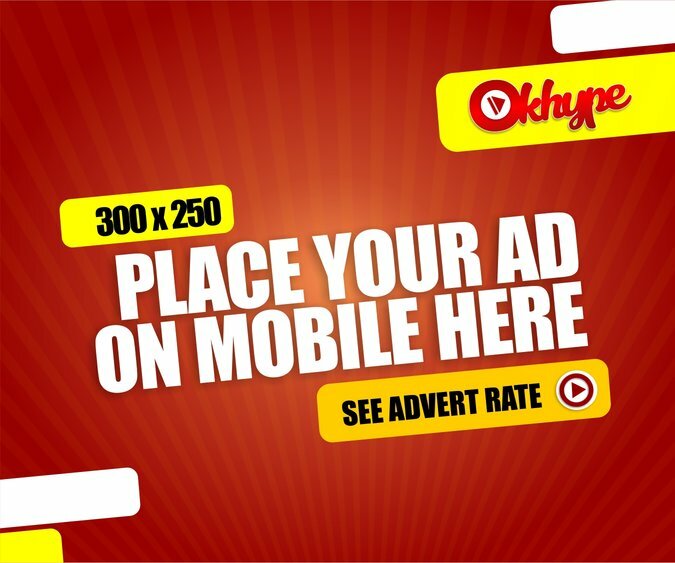 The famous singer and comedian, “MALEKE IDOWU”, Miniminiwana crooner titles this new guaranteed charts topping song “ERUJEJE” and the musical taliban himself ORITSE FEMI delivers extremely nice on this song, which was produced by Dreams Kids. Mix and mastered by Nas T, This is definitely a great tune.